Want to transfer music from computer to iPhone 5/6/7/8/X/XS/XR but don’t know how? 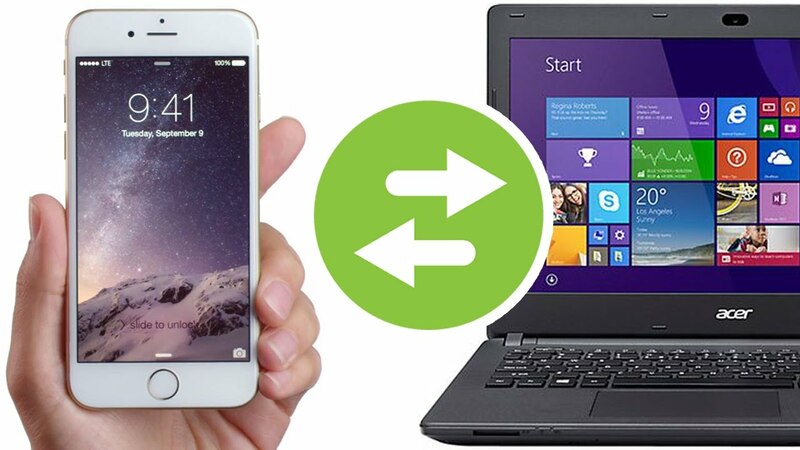 This guide will show you how to transfer music from computer to iPhone with 2 ways, with or without iTunes. For music lovers, songs and earphone are the ships of the desert especially when you are on the road. 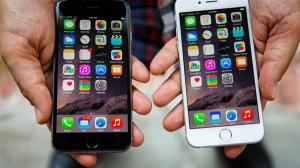 Besides, the iPhone with plenty of songs of course is an inseparable part of your journey. 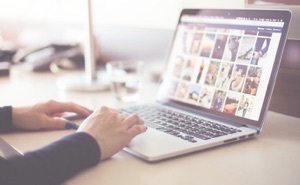 However, if some of your favorite tracks are stored on the hard disc of computer, then you may wonder “how do I transfer music from computer to iPhone”? Actually, there are several ways to do this. 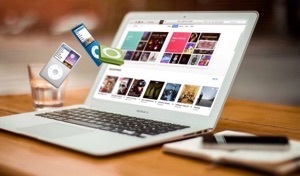 In this guide, we will show you how to transfer music from computer to iPhone, both with and without iTunes. Let’s get it started with and learn more about these methods in detail. iTunes is probably the most common iOS tool when people are talking about iPhone data transferring as it is from the official. 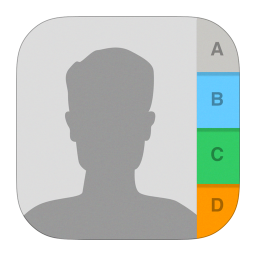 But normally, we do not recommend it to iPhone newbies because of its complicated and unfriendly interface. There places so many functions, which will easily confuse you. So if you are new to iTunes, please read and take the detailed steps below, carefully. 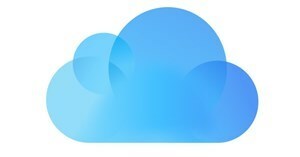 Now let’s head to how to transfer music from computer to iPhone 6s/7/8/X/XS (Max)/XR with iTunes. If you’re using an iPhone, you can add music or videos only from a single iTunes Library, If you’re using an iPad or iPod, you can add music from multiple iTunes Libraries, but videos from only one iTunes Library. iTunes only enables you to transfer purchased songs at iTunes store, while items downloaded from other resources, or copied from CDs. are not in the list, because they will not be recognized by iTunes library at all. 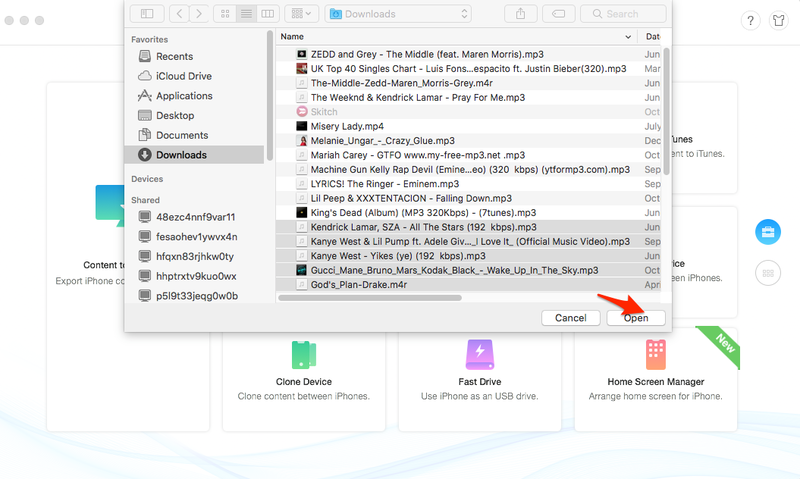 If you sync a couple of songs or the whole iTunes library to iPhone, you will lose the existing media files on your iPhone like music, ringtones, and playlist, etc. Because iTunes syncing will erase all data. Since iTunes will erase all the content on iPhone with that in iTunes library, users are prefer to try Method 2 to transfer music to iPhone, without data loss. Step 1 Connect your iPhone to your computer. Step 2 Open the latest iTunes. 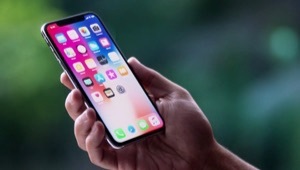 If the iPhone is connected to the computer for the first time, iTunes will pop up a screen to ask for your permission to access the iPhone. Just click continue, and tap Trust on your iPhone and enter the password to continue. Step 3 Go back to iTunes on the computer. Click on the iPhone icon on the left corner of the interface. Go to Summary > Options. Uncheck the option of “Automatically sync when this iPhone is connected”. Step 4 To transfer music from PC to iPhone, we need firstly to input the music files to the iTunes library. Go to File > Add File to Library. Select the songs you want to transfer to your iPhone. A few minutes later, selected songs would be exported to your iTunes Library. Step 5 After all music files are added to the iTunes library, now you just go to Music under Settings tab. And choose Sync Music. You can either sync the entire music library or just select one specific playlist as you like. Then click Done button at the bottom, and wait for the process to finish. And then you will see all the music files on your iPhone. 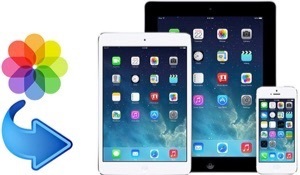 If you don’t want to lose anything on your iPhone while transferring music from computer, or prefer a simpler and quicker way to complete the job, then try the best iTunes alternative – AnyTrans for iOS to do you a favor. 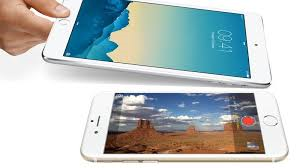 It has been highly recommended by millions of iOS users for data transfer between computer and iDevices. And below are its incomparable features on copying music to iPhone. Save Both Time and Labor. According to test, it only takes you 32 SECONDS to transfer over 3000 songs. And just 1 click to do the task. Supports Transferring All Songs. Unlike iTunes, both purchased and non-purchased songs can be transferred to your iPhone. No Data Loss Risk. 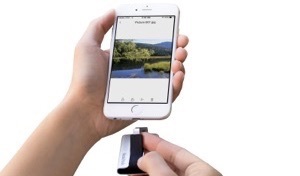 Different from iTunes, it won’t erase anything on your iPhone, all data will be kept 100% secure. Multiple Directional Transfer. 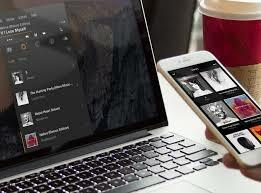 You can also transfer music from iPhone to computer, transfer music from iPhone to iPhone, and more. Now, Free Download AnyTrans for iOS on your computer firstly, and then follow the simple steps below to transfer music from computer to iPhone in 1 click. Step 1. 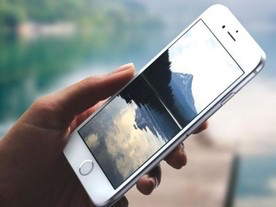 Connect your iPhone and choose transfer mode. Launch AnyTrans for iOS on your computer and connect your iPhone to computer via USB cable > Click on Add Content mode to add music from computer to iPhone. Step 2. Transfer music from computer to iPhone. Find and select the music you want to transfer on your computer > Click Open to start transferring the selected music to your iPhone. 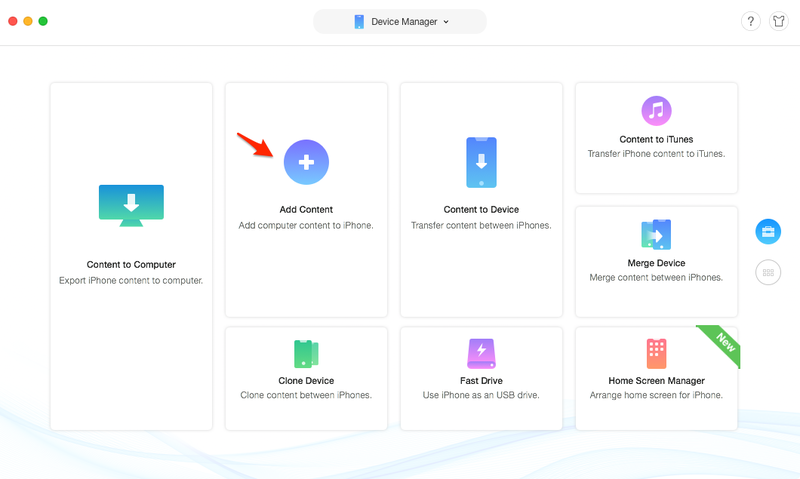 Besides music, AnyTrans for iOS also allows you to manage, back up, and transfer other up to 24 types of iOS contents, like photos, contacts, videos, messages, notes, etc. Just Free Download AnyTrans for iOS to be you good helper now. If you feel those pictures are not vivid enough, you can refer to the video below to receive a more intuitive view. 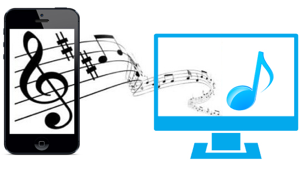 If there is no USB cable available or your iPhone cannot be recognized by your computer, then you can try the AnyTrans app to put music on iPhone from computer wirelessly. Step 1. Install AnyTrans app on your iPhone. You can download it by clicking the below button or directly search AnyTrans on App Store. Step 2. On your computer, enter anytrans.io in your browser, and you’ll see a QR code. Step 3. On your iPhone, open the AnyTrans app you just installed and tap on the Scan button to scan the QR code on your computer. Step 4. Click on Music category on the left panel > Click on Add to Device button to select the songs on your computer, and then transfer them to your iPhone. You can set up iTunes to sync to your device with Wi-Fi instead of USB. 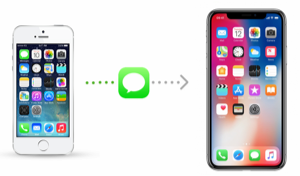 In this way, when your computer and iPhone are on the same Wi-Fi network and iTunes is open on computer, your iPhone will sync automatically whenever it’s plugged in to power. That’s all for how to transfer music from computer to iPhone. Get AnyTrans for iOS to make it. If you have any feedback on this tutorial, please feel free to comment. If you have any further questions about this how to transfer music from computer to iPhone tutorial, please don’t hesitate to check other related guides or draw a line to us.